Michigan is on a mission to reinvent itself. That is precisely why the state and its local automotive manufacturers are working hard to make Michigan the autonomous vehicle, future mobility capital in the United States. 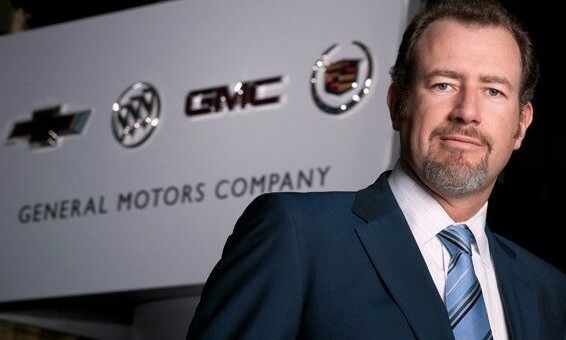 In support of the state’s branding was General Motors President, Dan Ammann. Ammann spoke during the press conference, and according to local news affiliate WWJ, pushed hard for legislature to pass in an effort to make self-driving cars easier to develop in the state. As many different states, and countries, duke it out for self-driving car rights, Michigan has taken steps to plant its footing as a major contender. And we’d say it has a good shot a doing so, too. The first time there is a fatality accident involving an autonomous vehicle the legal community will have a feeding frenzy! I hope GM is socking away a billion or so from their new credit line to cover those lawsuits!